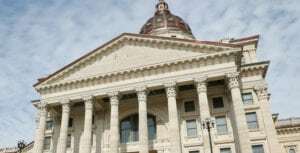 Topeka — Posts on a Kansas judge’s Twitter feed that included vulgar language and criticism of President Donald Trump prompted Democratic Gov. Laura Kelly to withdraw his nomination Tuesday for the state’s second-highest court and raised questions about her vetting process. 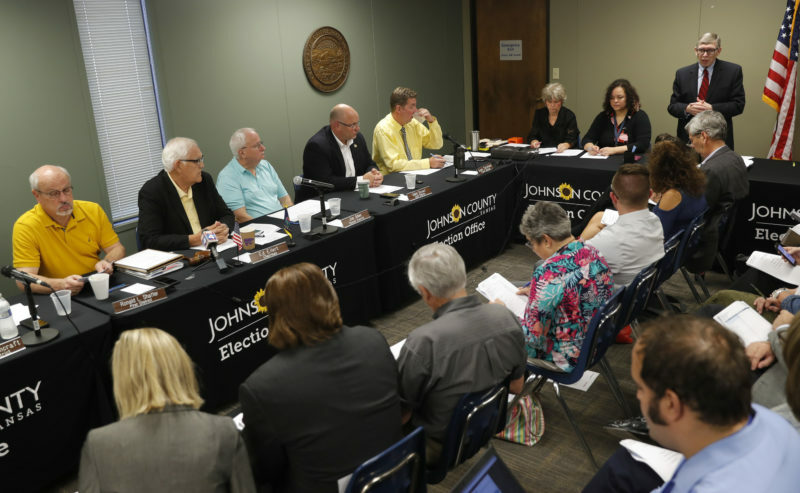 Labette County District Judge Jeffry Jack also faced questions about whether he should remain on the trial-court bench in southeast Kansas. 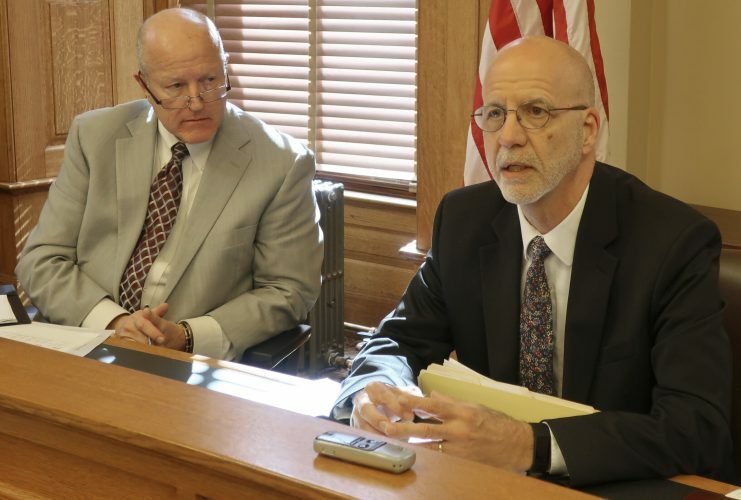 The Senate’s top leader said the state’s judicial ethics commission should review his conduct, and Kansans for Life, a politically influential anti-abortion group, called on him to resign. Jack maintained in a statement that his tweets expressed “anti-violence, anti-discrimination and anti-hypocrisy” views and non-partisan personal opinions that do not affect his work on the bench. He declined to comment on the calls for his resignation and a review of his conduct. Kelly’s withdrawal of Jack’s nomination for the Kansas Court of Appeals came a day after key Republicans said he would not be confirmed by the GOP-dominated state Senate and four days after the governor announced the appointment. Kelly said she did not know about Jack’s tweets beforehand. The judge’s Twitter page includes tweets and retweets from 2017 with foul language or acronyms, some expressing support for abortion rights and gun control. A September 2017 tweet referred to Trump as “Fruit Loops,” and another said, “I am so embarrassed that he is our President.” The last tweet on his feed was in October 2017. 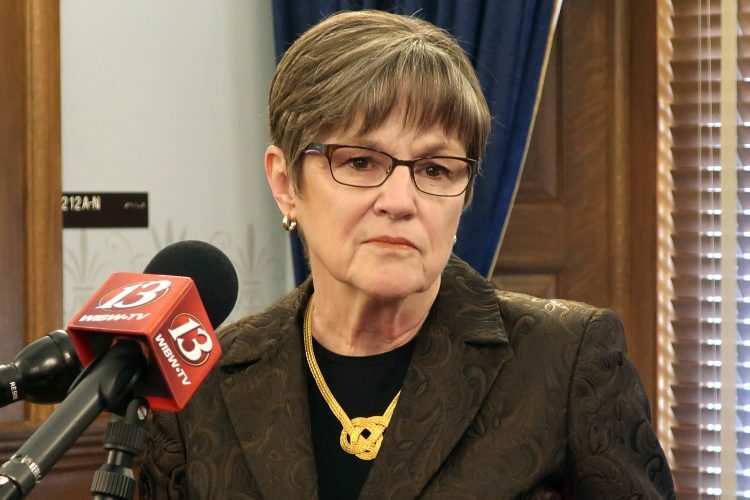 Senate President Susan Wagle, a Republican, said the state Commission on Judicial Qualifications should consider whether Jack violated a rule in the state’s code of conduct for judges requiring them to promote public confidence in their impartiality. Wagle said she is “absolutely” considering filing a complaint herself. “He uses inappropriate language. 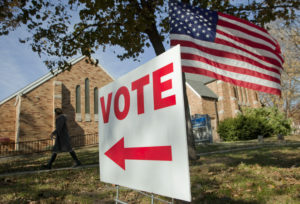 He has a political bias expressed on the issue of abortion and on guns,” Wagle told the AP. 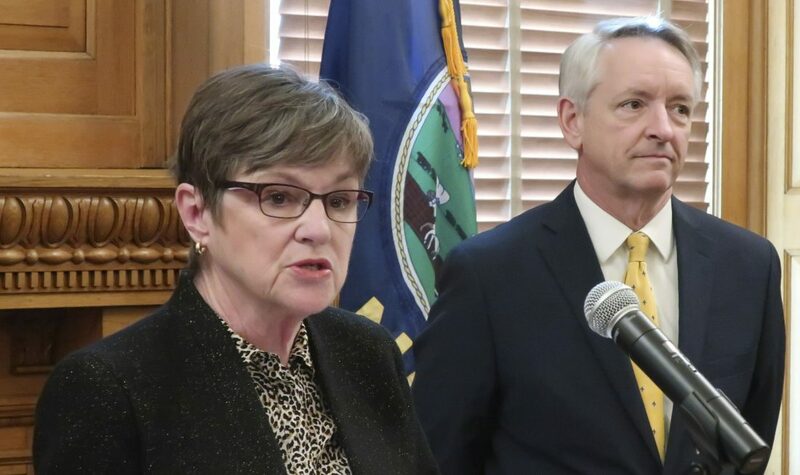 Kelly said she will name a new nominee, but Wagle argued that the appointment now goes to the Kansas Supreme Court’s chief justice. Jack’s nomination was doomed Monday when Wagle announced she would not support his confirmation. She and Senate Judiciary Committee Chairman Rick Wilborn, also a Republican, called on Jack to withdraw, and even the committee’s top Democrat said he would advise him to drop out. Jack, who served in the Kansas House as a Republican, criticized Wagle for opposing his confirmation before he even had a hearing. He said his tweets were “nonpartisan” and added that Wagle was upset because he criticized people “in power” that she supports. The withdrawal of Jack’s nomination was particularly embarrassing because Kelly took the extra step — not required by law — of appointing a panel of lawyers and non-lawyers to screen applications, interview candidates in public and name three finalists.